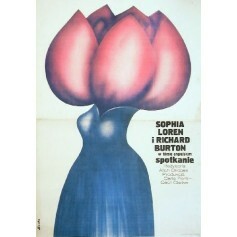 Brief Encounter Alan Bridges (Spotkanie Alan Bridges) movie poster designed by Romulad Socha from 1976. 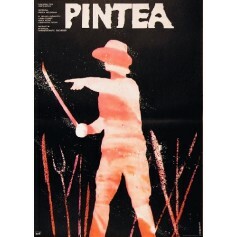 Pintea Eiserne Faust Mircea Moldovan (Pintea Mircea Moldovan) Filmplakat von Jacek Neugebauer aus dem Jahr 1977. 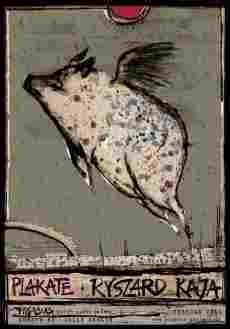 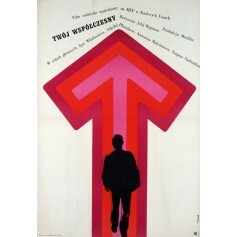 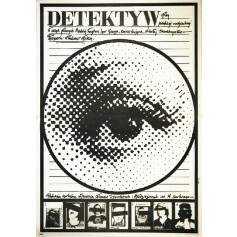 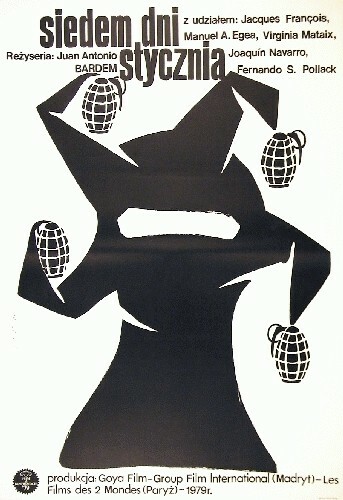 Detective Vladimir Fokin (Detektyw Vladimir Fokin) film poster designed by Jakub Erol original print from 1980.